Marriott International continues to strengthen its position across the Middle East and Africa (MEA) region, with projected growth across 38 countries and 150,000 rooms, operational and pipeline, by 2022. The new additions will bolster Marriott International’s existing collection of 247 hotels and 54,000 rooms in 30 countries across the region. 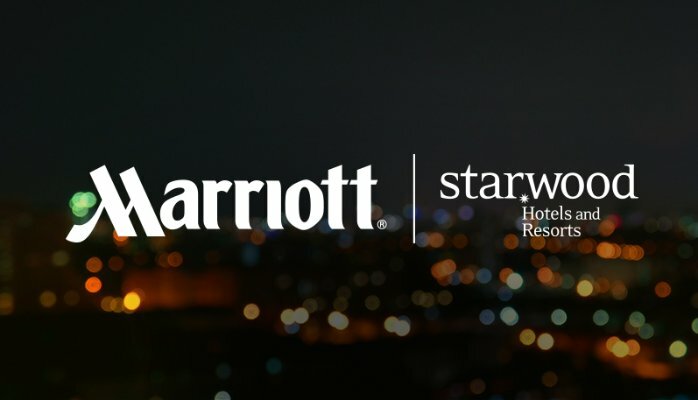 The completion of the acquisition of Starwood Hotels & Resorts in 2016 now positions Marriott International as the world’s leading hotel company. 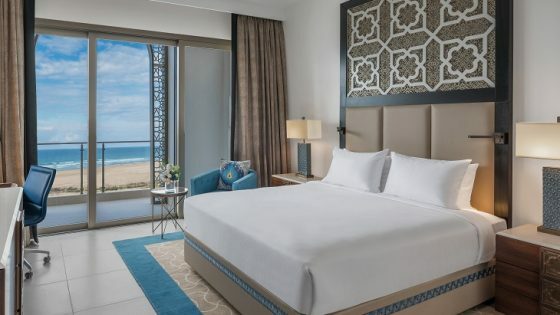 The company now offers the broadest portfolio of brands in the MEA region, combining Starwood’s leading lifestyle brands and international footprint with Marriott International’s strong presence in the luxury and select-service tiers, as well as the convention and resort segment. Each brand has been classified into luxury, premium or select categories, with the luxury brands forming a standalone group. The recently created luxury brands group currently features six brands across the region, including JW Marriott, The Ritz-Carlton, The Ritz-Carlton Reserve, St. Regis, W Hotels, and The Luxury Collection. 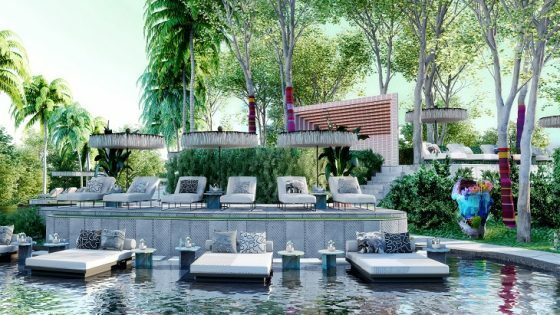 A remarkable 15 new luxury brand properties with 3,500 rooms are set to open across the region between now and the end of 2018. Further adding and strengthening to this luxury lifestyle offering, Marriott’s scheduled 2017 openings include the 200-room Bulgari Resort and Residences Dubai, 257-room Edition Abu Dhabi, 280-room W Amman Hotel in Jordan, and The St. Regis Cairo, all set to open by the fourth quarter of this year. Globally, The Ritz-Carlton, St. Regis and JW Marriott brands are classified as ‘classic luxury’, while the other five brands fall under ‘distinctive luxury’. Traveling well beyond tried and true locations, to destinations from Cape Town to Abu Dhabi, and all points in between, travellers look to Marriott International for authentic experiences whether it’s business or luxury travel. The unmatched variety and regional nature of these hotels means Marriott International can offer truly differentiated offerings – from The Nile Ritz Carlton in Cairo to Marriott Hotel Al Forsan Abu Dhabi which openedin March, 2017. Marriott has carefully defined each of its brands and their distinct offerings under luxury, premium and select to offer different experiences to guests. Premium brands including Marriott Hotels and Sheraton anchor the portfolio and provide a broad array of choices across the Middle East and Africa for business and leisure travel while evolving lifestyle brands such as Westin, Autograph Collection and Renaissance occupy the distinctive premium brand category. New, fun, accessible experiences at Courtyard Hotels, Four Points, Protea, AC Hotels, and Aloft Hotels add to the select portfolio, ensuring Marriott International guests have whatever they want, wherever they are in the world. Marriott International continues to strengthen its position across the Middle East and Africa region, with a remarkable 29 new properties set to open in 2017 with a total of 6815 rooms. The openings will see the hotel operator expand its Middle East footprint by 15 properties across the UAE, Egypt, Saudi Arabia and Jordan, including the Bulgari, Renaissance, The Ritz-Carlton, Marriott Hotels, Aloft and Four Points by Sheraton brands. 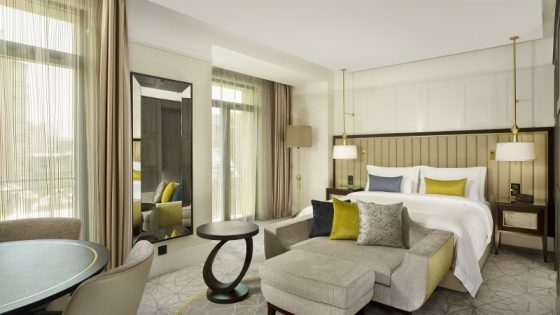 The company has also announced further growth to its African pipeline with the opening of 14 new properties under the Courtyard by Marriott, JW by Marriott, Protea Hotels by Marriott, The Ritz-Carlton, Four Points by Sheraton, and Element brands. At present, Marriott International is building bridges among its three loyalty programmes; Marriott Rewards, SPG and The Ritz-Carlton Rewards combined now counts for 100 Million members. On the day the acquisition closed, members were immediately able to link their accounts to have their status matched and transfer an unlimited amount of points among the programs, resulting in all members now having more access to more diversity in more destinations.